The regular season of the NBA is almost coming to an end. Some teams are just 10 games away from drawing the curtain on their regular season. For a side like the Golden State Warriors, they have 12 more regular-season games to play before they advance to the NBA Playoffs. They’re closely followed by the likes of Houston Rockets and Denver Nuggets. For the first time in quite a while, NBA fans will witness a NBA Playoffs season without Lebron James as LA Lakers continue to falter in the Western Conference. In the Eastern Conference, the NBA-best Milwaukee Bucks, Toronto Raptors, Philadelphia 76ers and Boston Celtics are on their way to the NBA post-season. 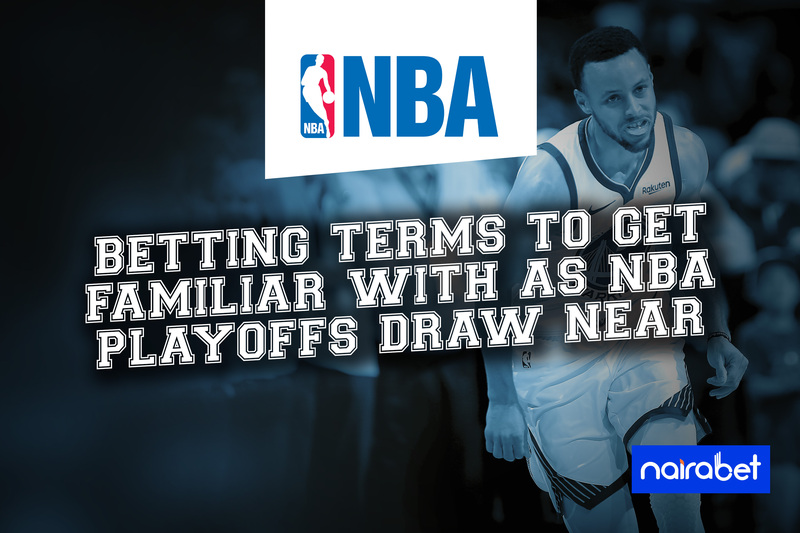 From now till April 10, the NBA regular season will continue. Three days after, the 2019 NBA Playoffs will kick off. From now till the last day of the regular season, NBA games will be played every day. Wondering how you can cash out from these games? And when the Playoffs kick off, there’ll be even more games till when the NBA Playoff Finals end in June. Obviously, there are plenty of games to cash in on. But how can you go about it? 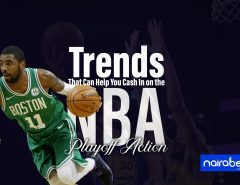 What are the betting terms you need to be familiar with to make the most from your basketball bet this season? Basketball games are sporting events with a lot of points scored in them. And as expected, there are many betting markets surrounding the scores of any NBA game. However, one of the lucrative ones you can go for is the odd/even points markets. 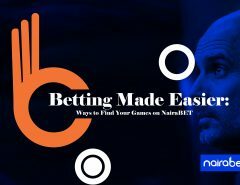 In this betting market, all you need to win is to predict whether the total number of points a particular team will score in a game will be an odd number or an even number. Sounds pretty easy, right? It gets even more interesting when you consider the odds of this market, which can sometimes be as high as 2.00. You can make some extra cash from this market if you can predict the winner of the game. 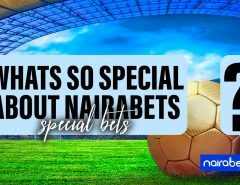 In this market, you get the chance to give a particular team some points before the game begins or deduct from their points tally even before the game begins! Depending on which team you’ve “handicapped,” you then proceed to predict the outcome of the game. In football, it’s called extra-time. In the NBA (and basketball generally) it is called overtime. Once in a while, a NBA game may be tied at the end of the four quarters. The way the NBA franchise is set up, every game must have a winner. That’s why team records and the NBA log table only show the games teams have either won or lost. For you the bettor, if you don’t want to venture into any other betting market, here’s another for you. It’s more like predicting that a basketball game will end in a draw. So you can either bet on it or bet against the occurrence of the event. So…have you ever bet on a basketball game? Kindly share your experience with us in the comments.